Dr Malcolm Green (Streamlined) and Dr Chris Cornelisen (Cawthron Institute) reviewed information on ecological “thresholds” for Waikato Regional Council. The Council is using the information to develop new marine water-quality standards during their review of the Waikato Regional Coastal Plan. We reviewed thresholds relating to eutrophication (nitrogen and phosphorus, chlorophyll a, dissolved oxygen, pH), suspended sediment, water temperature, microbial contamination, toxicants and emerging contaminants. A wide range of New Zealand and international literature was reviewed. Different options for formulating standards from thresholds were assessed. Two reports were produced: a detailed compendium of information, and a quick-reference summary. Green, M.O. and Cornelisen, C.D. (2016) Marine Water Quality Standards for the Waikato Region – Literature Review. Report WRC1507–1, Streamlined Environmental Ltd, Waikato Regional Council Internal Series 2017/03, 123 pp. Green, M.O., Cornelisen, C.D. and Wilson, P.S. 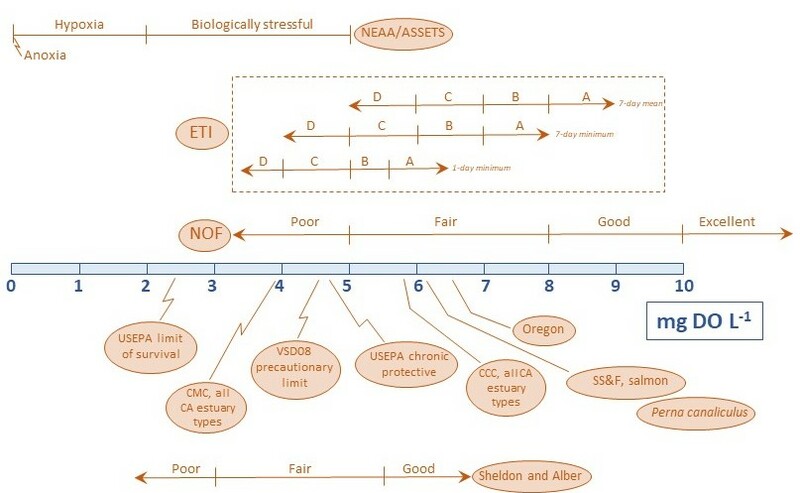 (2017) Summary of Green and Cornelisen’s (2016) Review of Ecological Thresholds and Options for Developing Marine Water Quality Standards for the Waikato Region. Report WRC1507–2, Streamlined Environmental Ltd, Waikato Regional Council Internal Series 2017/25, 29 pp.